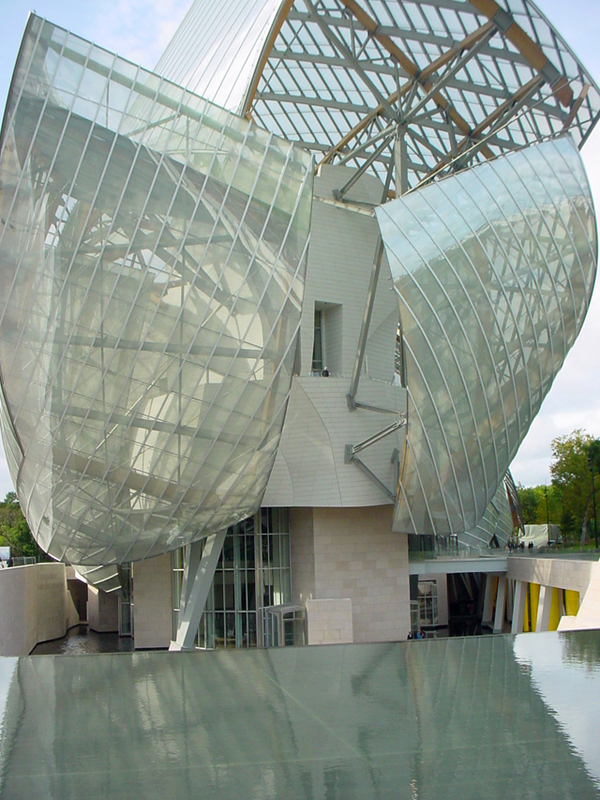 The building for the Louis Vuitton Foundation for Creation is an art museum and cultural center in Paris, France designed by Canadian born architect Frank Gehry. Astrogeographic position for morphogenetic field level 4 which describes the atmosphere and energetical topics of the building itself: both astrogeographical coordinates of the midpoint of the building are located on the divide between Leo and Virgo in such a way that the north half is in Leo and the south end in Virgo and the west half in Leo and east half in Virgo. As a main aspirant for luxury Leo resonates with the attractivity aspect of the Louis Vuitton brand as the world´s most valuable luxury brand. The astrogeographical position in self-protective, cautious earth sign Virgo relates to the Virgo topics of reason, health, medecine, doctors, plants, gardening, parks, ecology, protection of nature, psychology, digestion, virginity, self-cleaning and yoga culture. And Virgo resonates with a certain atmosphere of coolness or remoteness, untouchability and exclusiveness which is so essential for the luxury brand business and psychology. 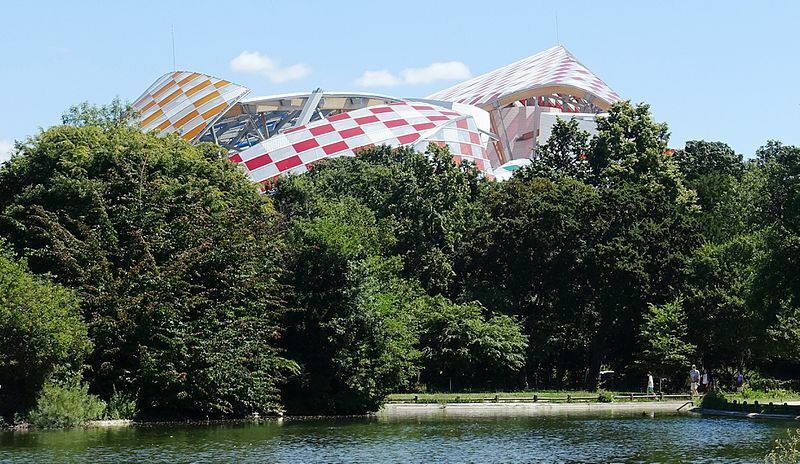 Due to its role as the sign of gardening Virgo relates to the location of the Fondation LV building inside of a park. In relation to the Louis Vuitton Company building Virgo resonates with strategical planning, the careful selection of the material used for production and with the topic of the optimal use of occasions and market situations. The leave-like glass elements that cover the building are elements that relate to Virgo`s role as the sign of skins, veils and self-protection.,Such covers do not represent a typical element of form related to Leo as Leo does not require covers or cover ups because of its reliance on originality and the right for self-expression. 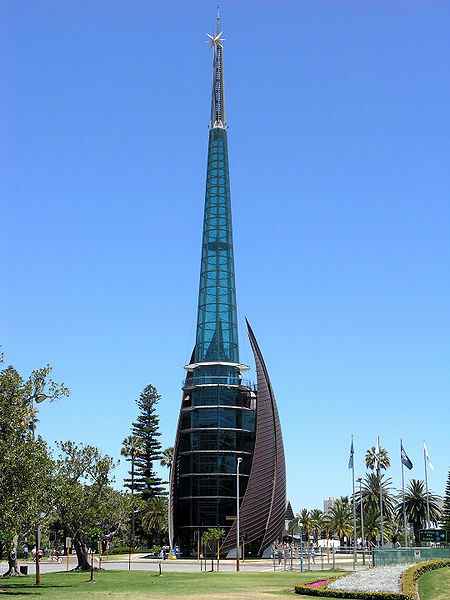 Compare a similar cover element on the Swan Bell Tower in Perth Australia located in Virgo and accompanied by another “wild- tempered” fire sign: Sagittarius. As the sign of the sense of smell Virgo relates to perfumes, sensitivity and dealing with an intellectual thoughtful approach to creativity. Astrogeographic position for morphogenetic field level 4 which describes the atmosphere and energetical topics of the building itself: one coordinate of the Swan bell tower is in Sagittarius the sign of bows and arrows and indicator for the conic shape and the pointed narrow top, The 2nd coordinate is in Virgo the sign of veils. 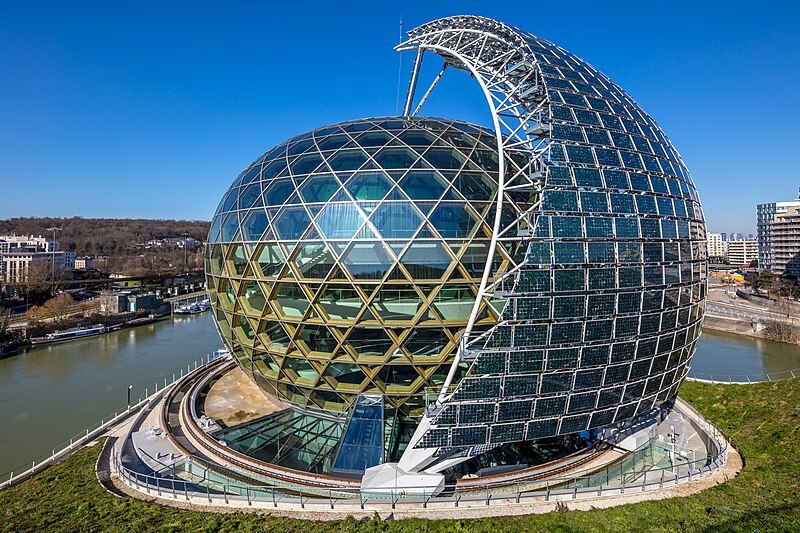 La Seine Musicale is a concert hall on the Île Seguin inside the river Seine in Paris that was opened on 21 April 2017 through a concert with Bob Dylan. Astrogeographic position for morphogenetic field level 4 which describes the atmosphere and energetical topics of the building itself: one coordinate of the concet hall is in practical air sign Gemini sign of signposts, symbols, communication, information, learning, bridges and of technology. The 2nd coordinate is in self-protective earth sign Virgo sign of reason, strategical planning and optimal use of ressources. The installation of the exterior veil is an element of design directly related to Virgo. The combination of Virgo the sign of protection of mother nature, plants and live itself with Gemini the sign of assimiliation, oxygen and breathing is closely related to all topics of ecology. 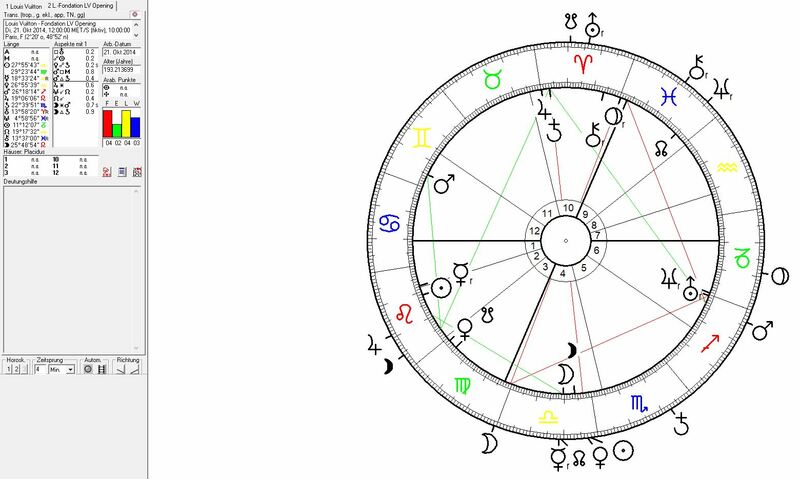 This resonance of the combination of Virgo with Gemini is reflected in the fact that a World Climate Summit was held inside the La Seine Musicale building by President Emmanuel Macron on 12 December 2017. Compare my article: Virgo and Gemini – The Greenpeace Headquarters in Amsterdam . The opening ceremony of the Louis Vuitton Foundation building was held on 27 October 2014 with the Moon in Sagittarius the sign of style, design, fashion, composition, thinking, philosophy, hunting, shamanism, initiation, priests, harem life and luxury. Sagittarius` sign ruler Jupiter was on 20°Leo and thus located right over the astrogeographical coordinates of the building. The designer Louis Vuitton founder of the Louis Vuitton brand was born on 4 August 1821 at 03:00 at Lavans-sur-Valouse, France with Sun in Leo and Venus the ruler of beauty in Virgo. Jupiter the indicator for Sagittarius the sign of design and fashion was conjunct Saturn in Sagittarius. The museum’s collection includes works by Jean-Michel Basquiat, Gilbert & George and Jeff Koons. For site-specific installations, the foundation commissioned works by Ellsworth Kelly, Olafur Eliasson, Janet Cardiff and George Bures Miller (starring Scott Tixier and Tony Tixier), Sarah Morris, Taryn Simon, Cerith Wyn Evans and Adrián Villar Rojas.